Our team is regularly on the road, hearing and learning about how community development and public health are joining forces. In this occasional series, we report on what we are discovering to help you stay on top of the cutting-edge policies, tools, and projects in the fields. 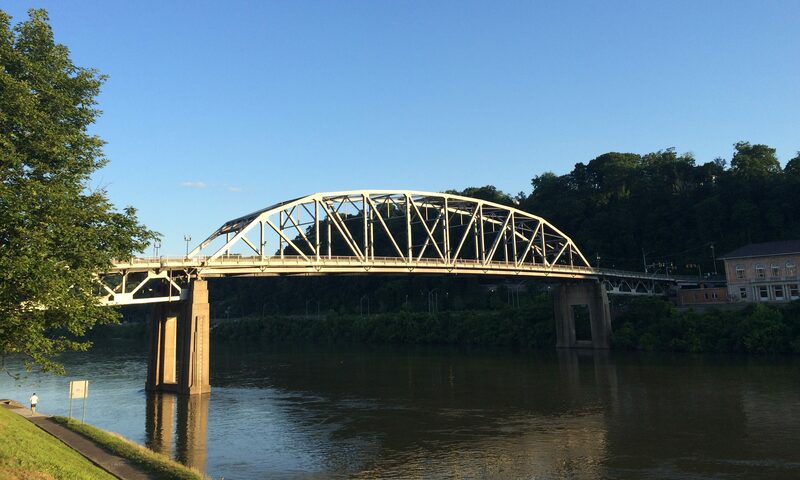 Daniel Lau, the Network’s Manager of Strategic Engagement, caught us up on his recent trip to Charleston, WV for the Aligning Community Health with Investment conference. What meeting did you attend? I attended the Aligning Community Health with Investment Conference in Charleston, West Virginia. 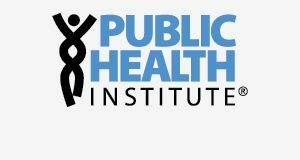 The conference was hosted by the Public Health Institute and the University of New Hampshire’s Carsey School of Public Policy. This was the third meeting in a series that started in late 2015 in Chicago and Boston. The meeting brought together local nonprofit hospitals and community development organizations, primarily Community Development Financial Institutions (CDFIs), to discuss opportunities to align community investments with the goal to improve health. The Network’s focus is catalyzing collaboration at the intersection of community development and health so this meeting was particularly relevant to our work. This conference was a great reflection of the growing movement for cross-sector collaboration as leaders across the healthcare, public health, and community development sectors were present and actively engaged. What was the Network’s role in the meeting? I participated in several roundtable discussions with local nonprofit hospitals, public health departments, and CDFIs. We discussed opportunities and challenges in working across sectors to develop strategies to align their community investments. The conference was geographically focused on cities and rural areas in Appalachia and each table was organized by region. It was extremely helpful to hear local examples of how this work is being discussed and implemented and for us at the Network to support by providing insight from a national perspective. I had several opportunities to direct the folks at my tables to Network resources like the Jargon Buster, MeasureUp, and Crosswalk Magazine. Did you meet anyone new? I also had the opportunity to speak with nonprofit hospital administrators and executives. At the Network we are working to grow and deepen our relationships with the healthcare sector so the conference was a fantastic event to continue fostering those relationships. I also made a new contact at an organization called BALLE (Business Alliance for Local Living Economies) that works to attract investment to local economies. In partnership with Kaiser Permanente, BALLE recently produced a report titled The Future of Health is Local, which is a practical field guide to advise healthcare sector leaders in addressing the social determinants of health by investing in communities. This conference was a great reflection of the growing movement for cross-sector collaboration as leaders from the healthcare, public health, and community development sectors were present and actively engaged. What were the key issues you found interesting at this meeting? I felt a great excitement and growing momentum to look beyond the status quo and work across sectors to improve the health and well-being of communities. However in order for sectors to work together, it is important to acknowledge that different organizations and institutions are at various stages of readiness. Some may be farther along in the process while some are just beginning to think about it. A big takeaway for me is that the stage of readiness is largely dependent on local and regional social, political and economic factors. This takeaway was highlighted for me as the conference roundtables were organized by local region and each small group collaborative dove deep into the specifics of their geographic area. An example that stood out to me was from Pittsburgh, Pennsylvania. The local healthcare and hospital systems that serve the greater Pittsburgh area are still in the process of adopting healthcare payment reform and as a result the financial incentive does not yet exist to invest in upstream social determinants of health. This makes cross-sector collaboration more challenging and required more creative thinking from the project team on how to motivate, inspire and incentivize healthcare executives to experiment with doing things differently. What will the Network do as a result of this meeting? One of the great resources at the Network is our blog which features examples nationwide of successful collaborative projects. We’d like to engage some of the practitioners working in rural community development and health to contribute to our blog. We will also be further deepening our relationships with the Cleveland and Richmond Federal Reserve Bank branches as well as the organizers of the conference, the Public Health Institute and the University of New Hampshire’s Carsey School of Public Policy. 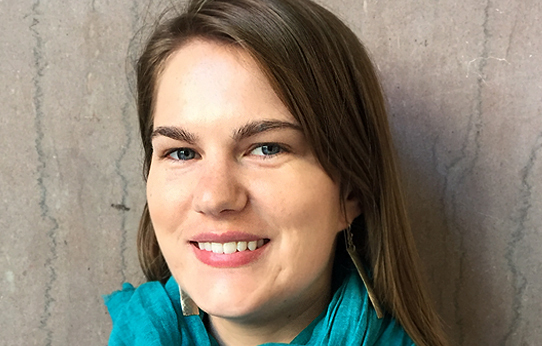 Mia Kirk is the Program Manager at the Build Healthy Places Network.